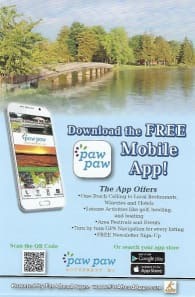 Let's love our community! 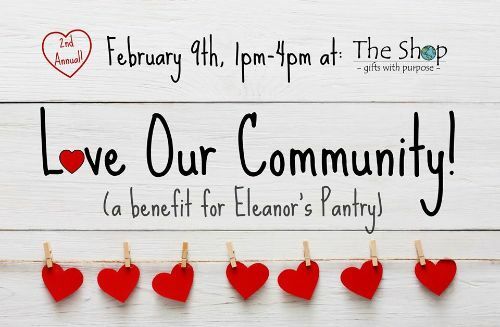 Join local vendors at The Shop to support Eleanor's Pantry. We are collecting donations of personal care items and over the counter medications to help those in need this winter. Stop, shop, and make a difference at our 2nd annual Love Our Community Event!